Real and true stories bring us together in community. That’s the excitement, the fear and the challenge of writing. Last week I wrote a story which several readers thanked me for, saying they related to it on a deep level. There is no greater compliment for a writer. Unfortunately, the story did not sit well with someone I loved. So, I took the story down, asked the publisher to remove it from their website. A lesson learned. 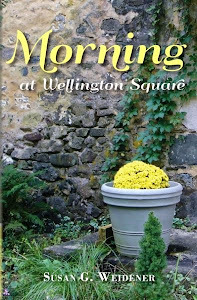 Writing under a pseudonym or writing fiction is perhaps the better way to go if we love, value and honor the most important relationships in our lives. Each writer must decide this for herself. My situation was a sobering reminder of the risks inherent in writing and last week I put my writing on hold … took time to reflect. In the final analysis, I wrote that story to help others, but it ended up turning into an emotional minefield. When I started the Women’s Writing Circle nine years ago, I hoped that one or two women would find in writing a place to share her story… to pursue her creative voice and vision, not just in service to herself, but to others. It’s a rocky road, filled with detours and danger and I was extremely naïve when I began this little endeavor! Since then, dozens and dozens of women have gained something from the Circle, they tell me. Now, I realize there is nothing “little” about this undertaking of offering a writing community, which must be built on trust and non-judgment. It must honor the fragility and vulnerability the writer brings to the "sacred container." Understanding who you are, what you can and cannot write, what you will and will not write, is essential to offering an invitation to your readers to enter your world—and theirs. As I advise my editing clients, your story must be authentic. It can’t be a disguise. How you do this, the genre you select, comes with time and experience and a gut feeling of what feels right for you. This morning I felt a rekindling of motivation to write. It’s a way of life now, like breathing in the spring air or appreciating the beauty of a tree in full bloom. Tomorrow I leave for a writing retreat in Chester, Connecticut. The retreat is led by June Gould, a sensitive and generous facilitator; a teacher who cultivates writing as a vehicle to learning about ourselves and the craft. A small group of us will gather and share the connections brought forth through telling our stories. This brings me to another reason I write, despite the unsuspected pitfalls and detours. There is an opportunity to connect and publish our stories in real and viral time. 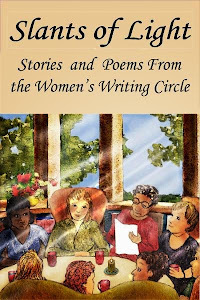 This week I received an email from Story Circle Network, reminding contributors to help get the word out about its anthology, a collection published on the group’s twentieth anniversary. 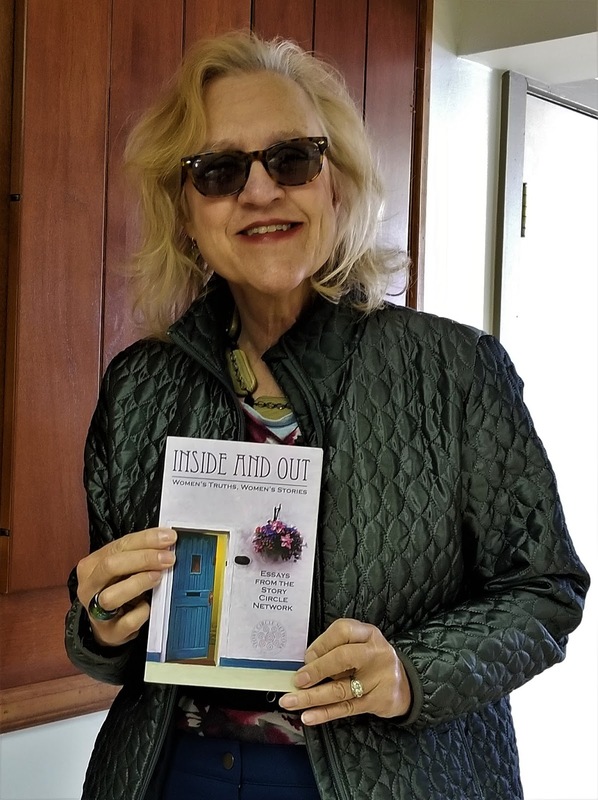 Story Circle Network’s anthology, Inside and Out: Women’s Truth, Women’s Stories is chock full of voices and stories, reflections and takes on a woman’s life. 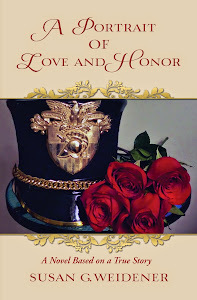 My story “The Wedding Dance” is part of this anthology. It begins: Our wedding reception was held at an old Victorian-style mansion with wrought-iron gates along Philadelphia’s Main Line. 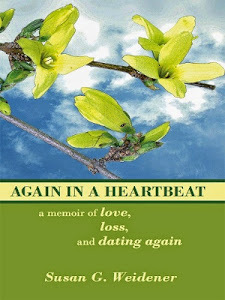 Many of you might recognize it as an excerpt from Again in a Heartbeat, which I wrote ten years ago. In the final analysis, only the writer can decide for herself how wide she wants to open that door ... for herself ... and, ultimately, her readers. What pitfalls, detours and lessons has your writing journey entailed? Thoughts and comments welcomed.